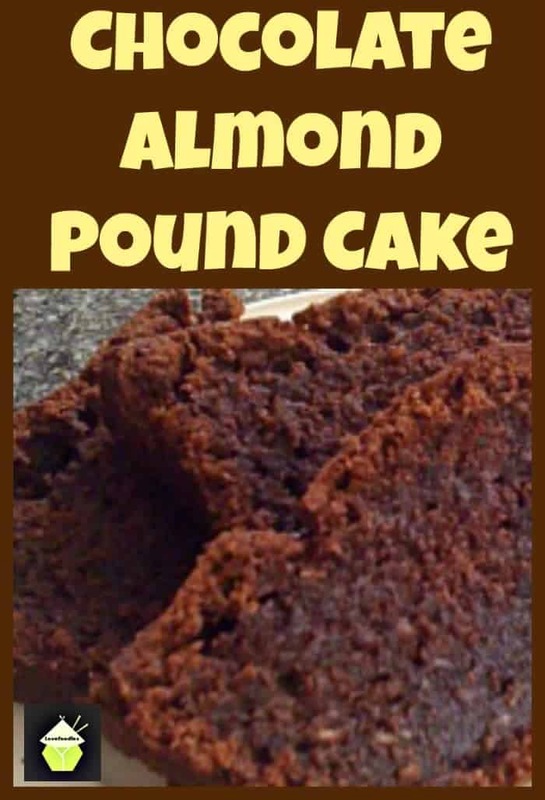 After spending many years searching for a good ‘pound’ cake that wasn’t dry, or flavourless, I decided to experiment and make my own recipe up with different flavour combinations to see if I could really get a moist cake. Once you’ve tried this recipe, I am sure you will make it time and time again. So here’s the recipe, and enjoy! 1/3 cup or 50 g melted chocolate (any chocolate available) – Optional if you dont want to include! 1. Heat oven to 160C, Gas 3, 300F. Grease and line your baking tin. See here how to line. 3. Start with making the cake batter by creaming the butter and sugar until a pale light colour. Add the dissolved coffee. 4. Slowly add the beaten eggs to the mixer, on a low speed setting, a bit at a time. If the mixture starts to curdle or split, add a spoonful of your sieved flour, keep on adding the eggs, and a bit of flour if necessary, until all the eggs are added. 5. Add half the milk with half of the flour mix and all the ground almond/walnuts, keeping the mixer on a slow speed. Once combined, add the rest of the milk and flour and finally, all the melted chocolate, making sure everything is well combined. Heat oven to 160C, Gas 3, 300F. Grease and line your baking tin. See here how to line. Start with making the cake batter by creaming the butter and sugar until a pale light colour. Add the dissolved coffee. Add half the milk with half of the flour mix and all the ground almond/walnuts, keeping the mixer on a slow speed. Once combined, add the rest of the milk and flour and finally, all the melted chocolate, making sure everything is well combined. I made this today. It was scrumptious! Perfect blend of sweetness and chocolate flavor. The almonds were perfect. My guests had seconds and could not stop praising. Thank you for the recipe. Will make it again for coffee hour at church this Sunday. I followed your receipe and it is the best pound cake I have ever made! I guess the magic of almond powder counts. Thanks a lot for sharing. Thanks very much for taking the time to write in and let us know about the recipe. Have a super weekend! Has anyone tried it with a different chocolate? I like darker chocolate….milk chocolate is not my favorite. Just wondering if the using something like semi-sweet would leave the recipe sweet enough….looks yummy! Hi Michelle, I’m sure dark chocolate would also work. If you are worried it won’t be sweet enough you could always add an extra Tablespoon of sugar to the recipe. 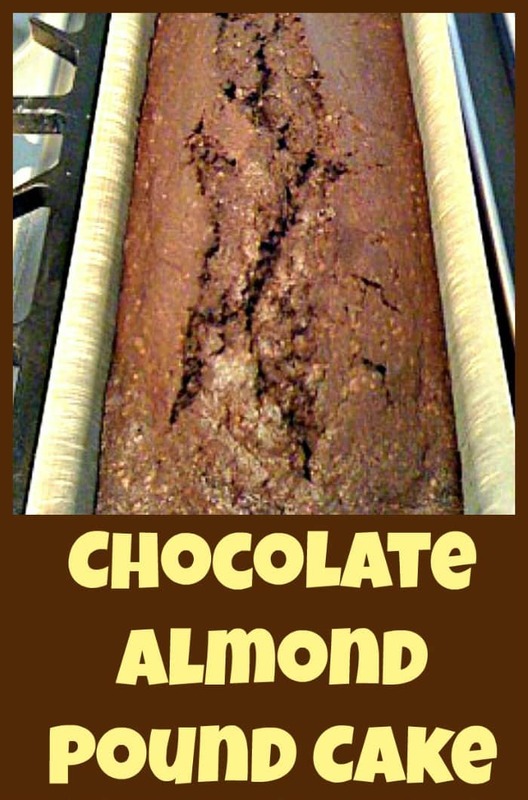 The ground almonds in it do also add a little extra sweetness, although not a huge amount. Let us know what you end up doing, it’s always useful to have different ideas from everyone! What kind of chocolate did you use for the melted chocolate? Hi Pat, I use the normal ‘cooking’ milk chocolate you get in the baking section of the supermarket, although I’ve also used regular eating milk chocolate before and it has also come out delicious. 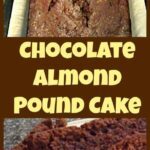 This looks amazing- I am always on the lookout for new chocolate recipes. Hi Caroline, I’m glad you like the recipe. Please come back and let us know how you found it! Thanks Erin, I’m glad you like it! that sounds good, I could imagine that with ice cream. Thank Sue, if you’re anything like me, ice cream will go with most things :)!